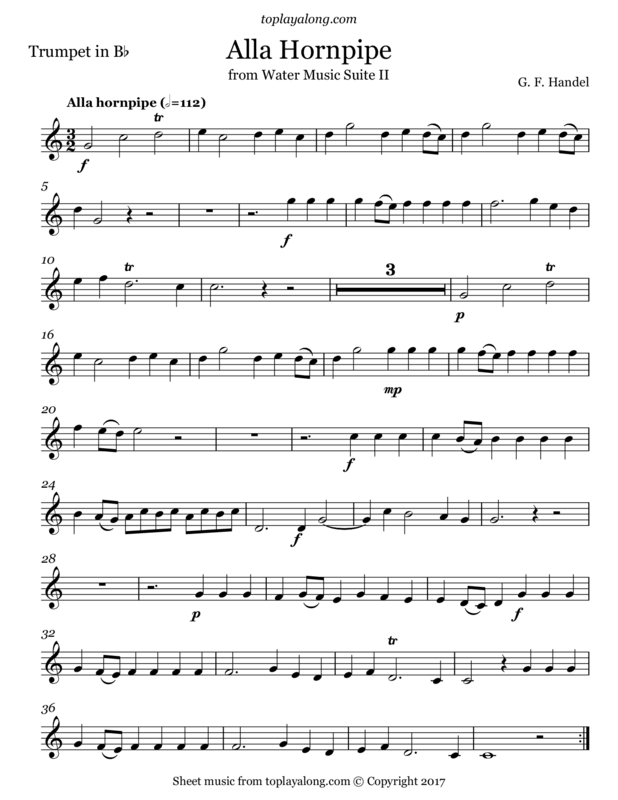 Alla Hornpipe is from Suite in D major (HWV 349), part of the Water Music collection of orchestral movements. It premiered on 17 July 1717 after King George I had requested a concert on the River Thames. 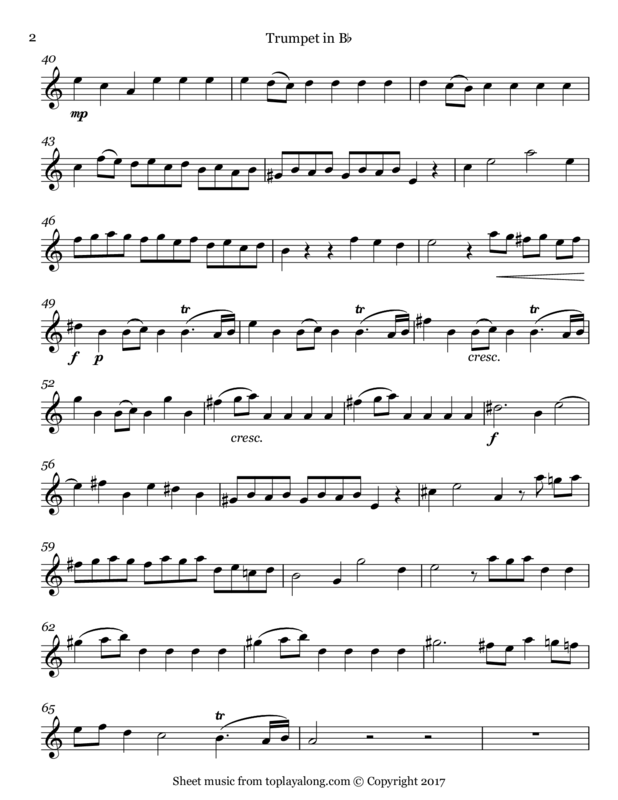 The Water Music is scored for a relatively large orchestra, making it suitable for outdoor performance. 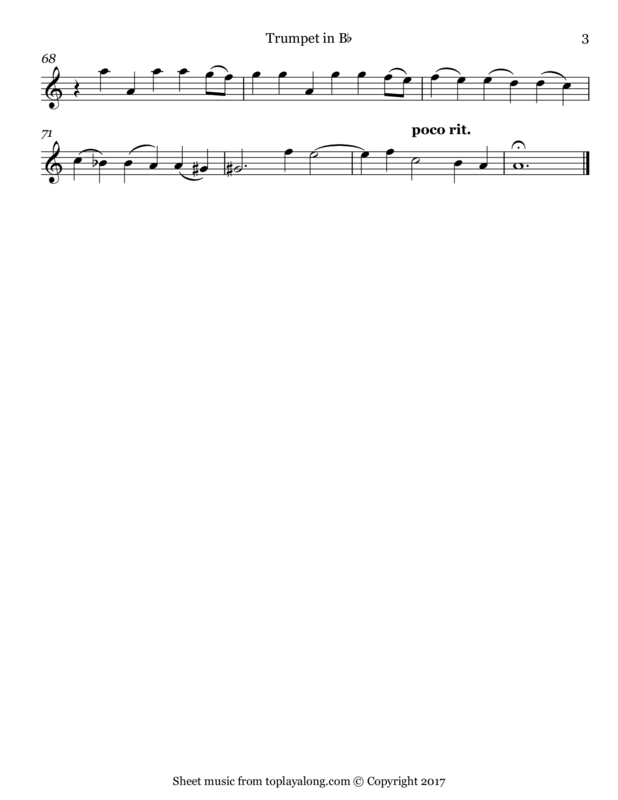 Some of the music is also preserved in arrangement for a smaller orchestra; this version is not suitable for outdoor performance, as the sound of stringed instruments does not carry well in the open air. German, later British Baroque composer who spent the bulk of his career in London, becoming well known for his operas, oratorios, anthems, and organ concertos. Born in a family indifferent to music, Handel received critical training in Halle, Hamburg and Italy before settling in London in 1712; he became a naturalised British subject in 1727. He was strongly influenced both by the great composers of the Italian Baroque and the middle-German polyphonic choral tradition.